What is the Request Service? 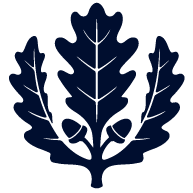 This service allows you to request that circulating items from any UConn campus library (Storrs, Pharmacy, Music & Dramatic Arts Library, Avery Point, Stamford, Waterbury, or Hartford) be pulled and held for pickup at the circulation desk of your choice. This service is available to UConn faculty, staff, and currently enrolled students, as well as registered community borrowers. What kinds of things can I ask for? Most materials can be requested. 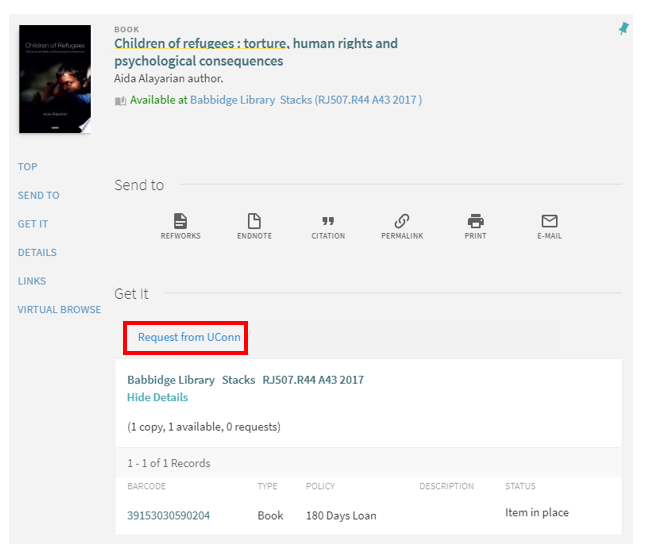 Items that are not requestable include Reference, Special Collections (Dodd), Reserve, entire volumes of journals, and other non-circulating materials. Library gadgets (iPads, Kindles, laptops, cameras, and digital voice recorders) are also excluded from this service. Where can I pick up the item I’m requesting? You can choose your pickup location from any of these locations: Babbidge Library, Pharmacy Library, the Music & Dramatic Arts Library, Avery Point Library, Stamford Library, Waterbury Library, or the Hartford Library. How quickly will I get my item? How will you notify me when my item is available? You will receive an email when your item becomes available. How long will you hold the item for me? Your item will remain on hold for one week. Can I request a renewal of a UConn item? Yes, follow the instructions on the Libraries’ Renewals page. Note: Leisure Reading, DVDs, and VHS are not renewable. What if I want an article or chapter of a book? 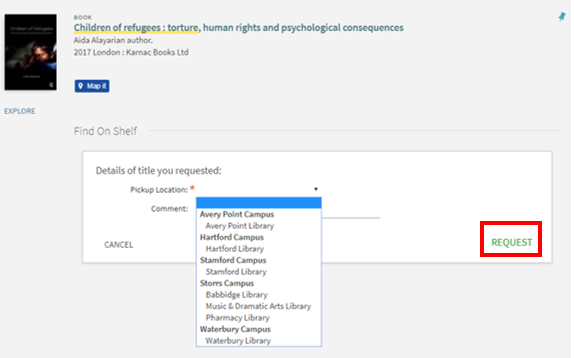 Please refer to the Interlibrary Services FAQ section How do I get an article or chapter? What if I want to request something not owned by UConn? Please refer to the Interlibrary Services FAQ section How can I borrow a book, DVD, VHS, CD, music score, or other material not owned by UConn?